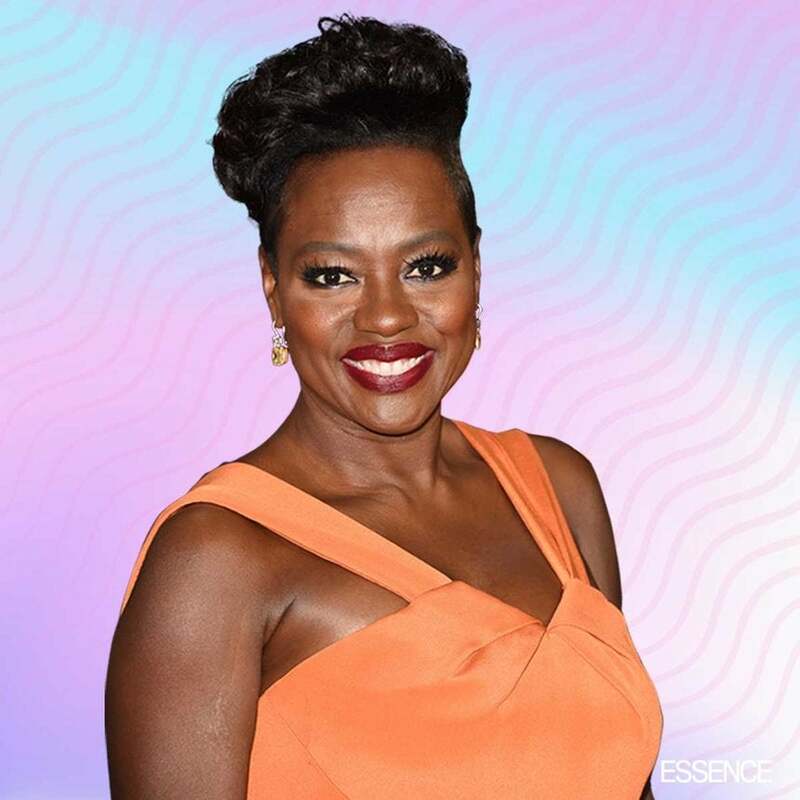 Viola Davis is always a delight on the red carpet. And especially when she’s rocking a bold color. Whether she’s donning green, pink, or yellow — vibrant hues pop beautifully against her rich and ravishing complexion. 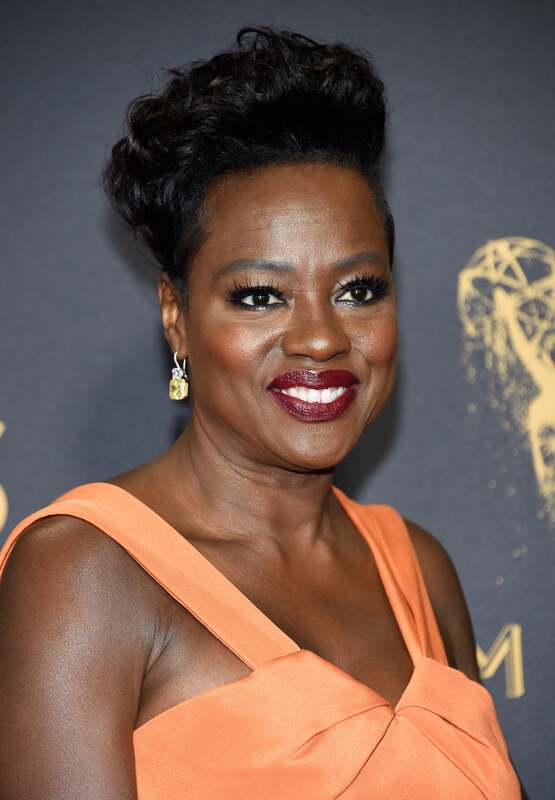 So, it was a pleasant surprise to see the “How To Get Away With Murder” actress step out on the Emmys 2017 red carpet in an orange Zac Posen gown. The look was striking and sophisticated and completed with dazzling Harry Winston jewels. Another wow moment was Davis’ hair! We loved the sleek pompadour style, which is a slight departure from her go-to looks — a chic bob or head-turning TWA (teeny weeny Afro). What do you think of Davis’ 2017 Emmys ensemble?